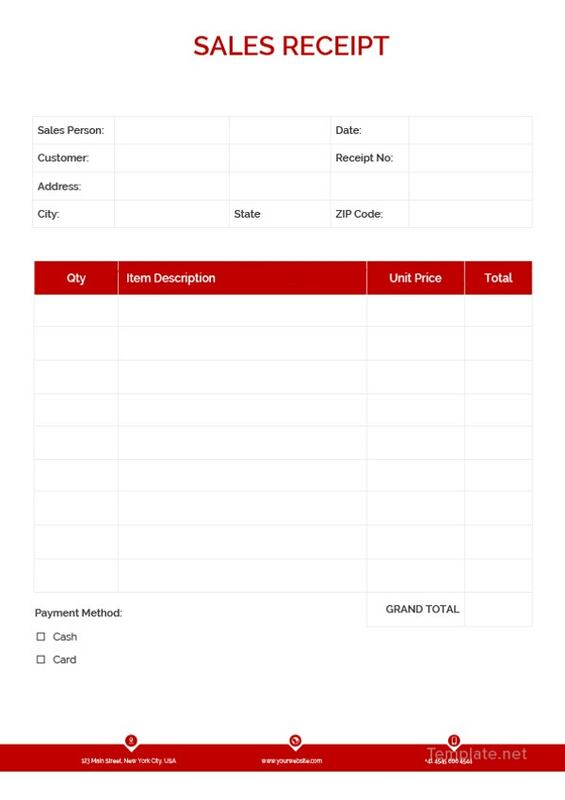 Today, everyday life is incomplete without having a trade for purchasing the needed product or service. 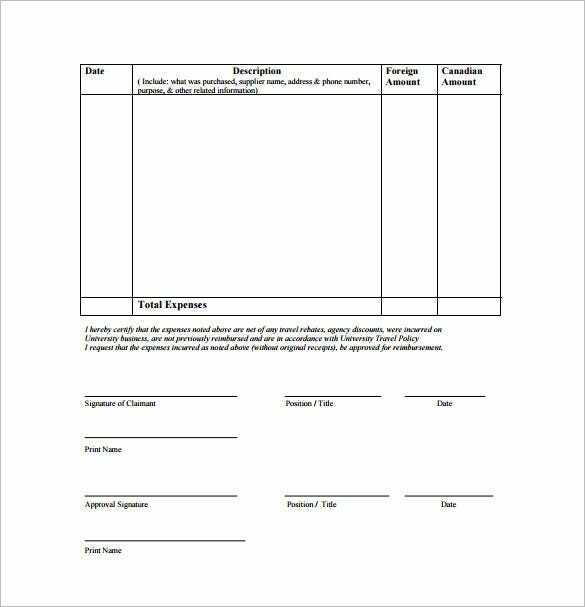 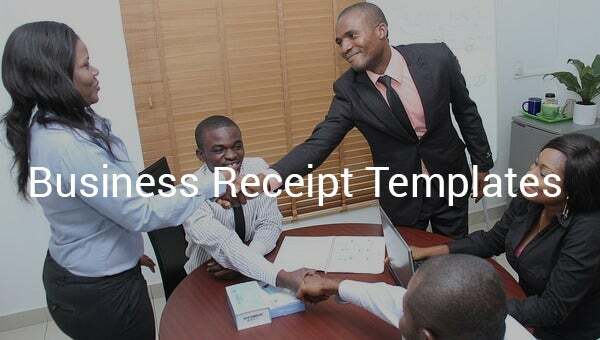 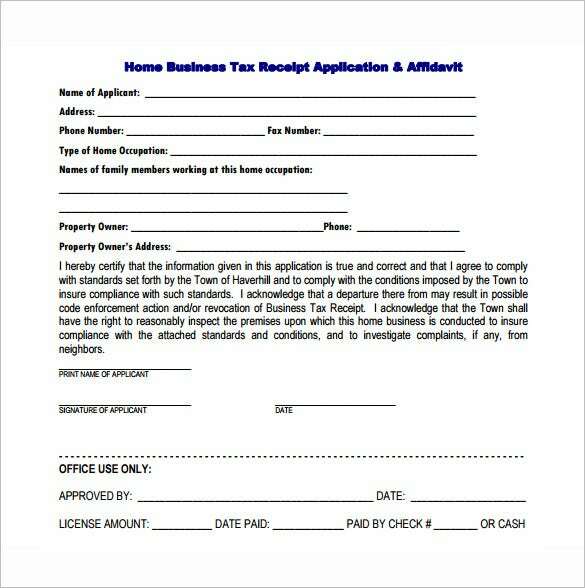 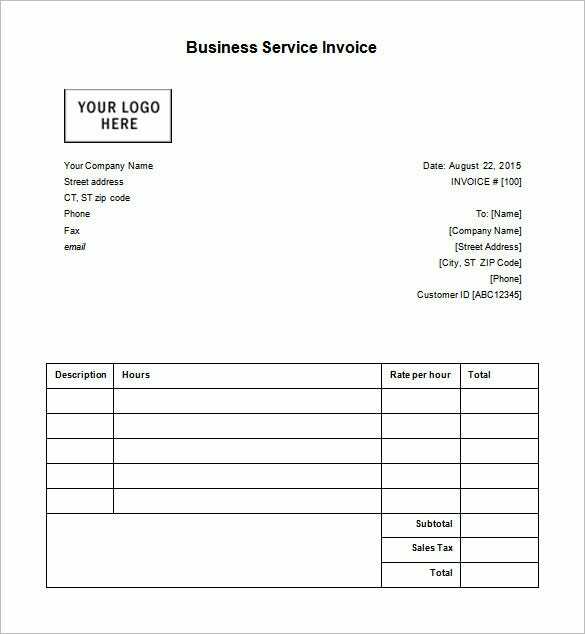 Business establishments whether small or big requires a Electronic Receipt Templates for registration and tax payment requirements. 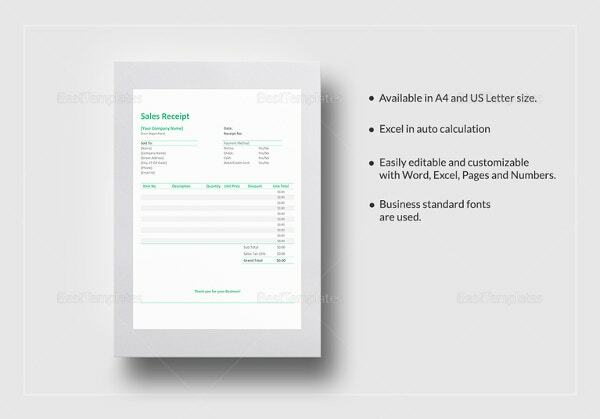 Business owners can choose from receipt templates that can be downloaded online or be personally done hiring a skilled I.T. 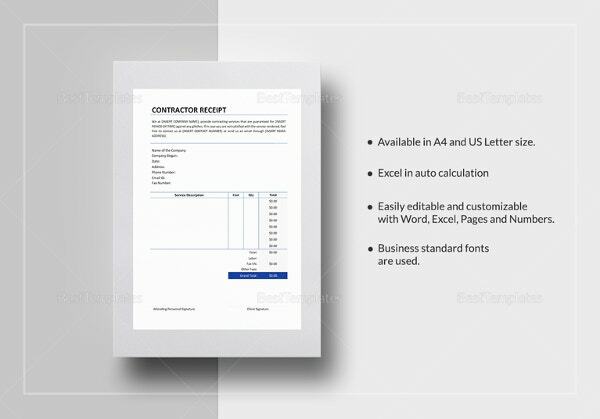 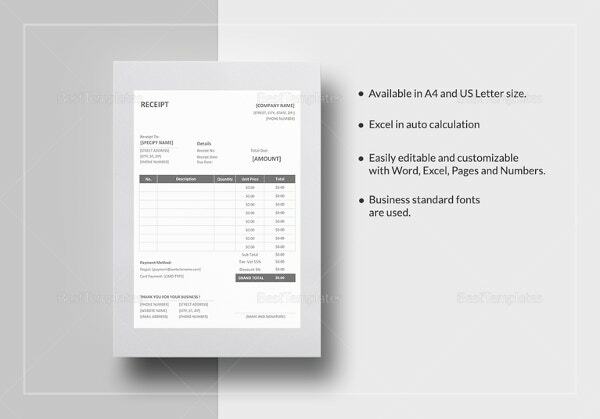 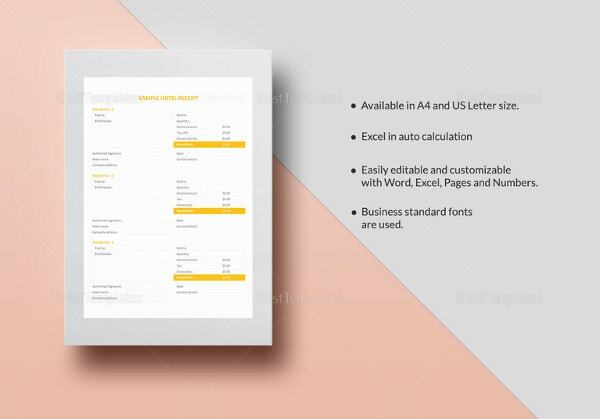 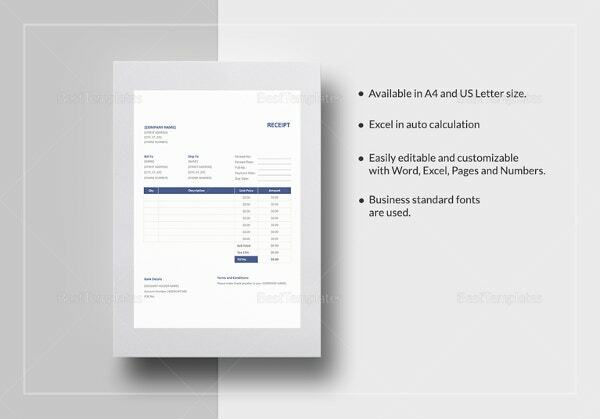 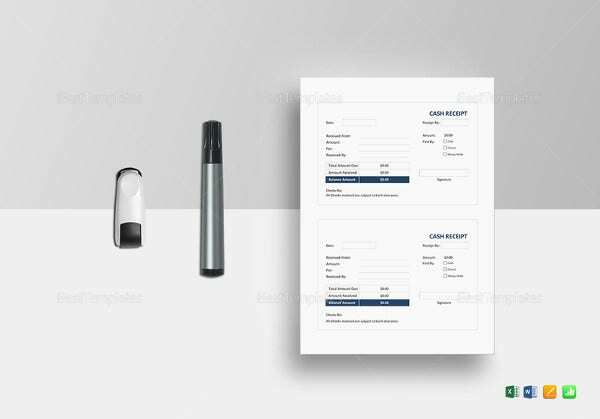 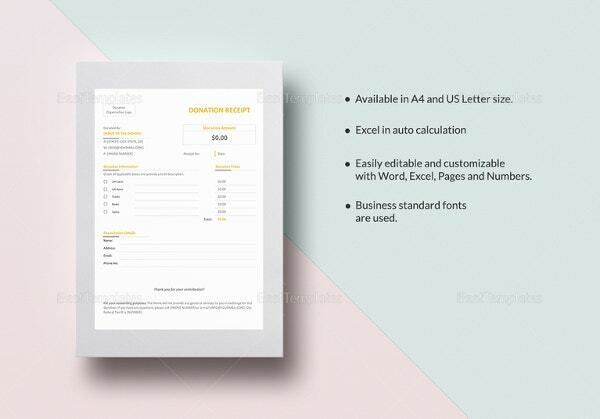 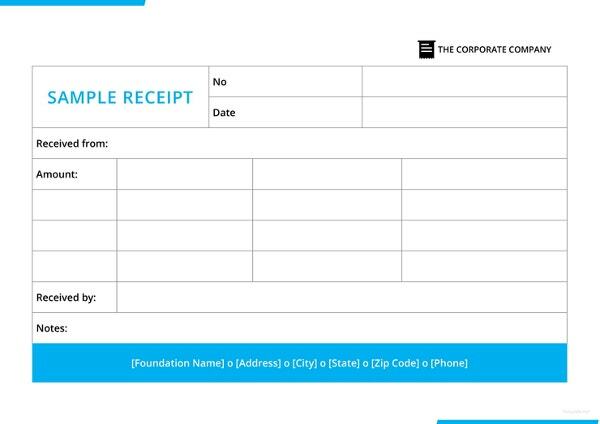 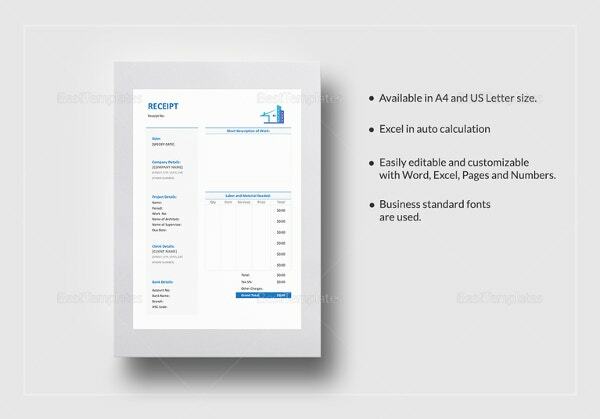 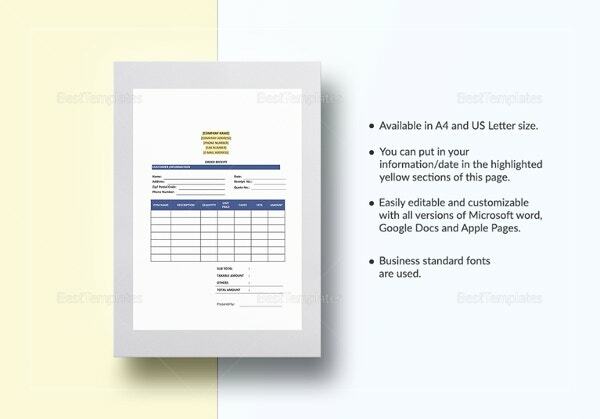 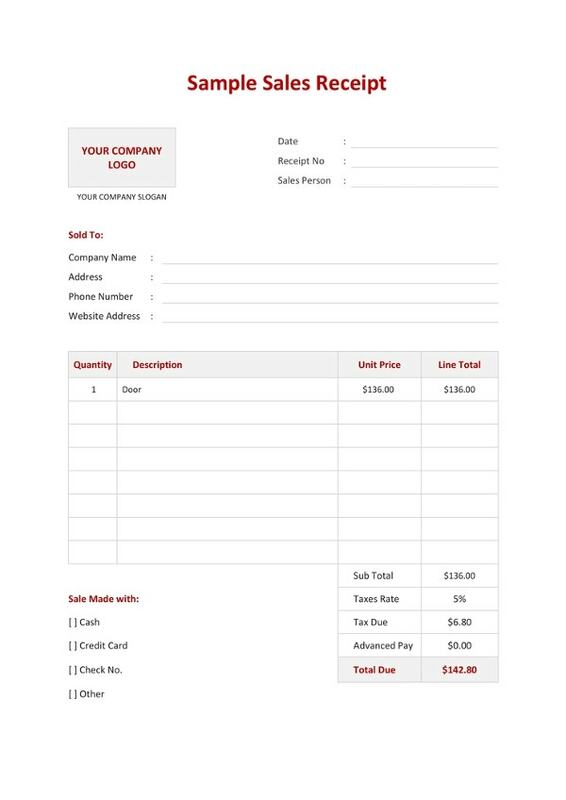 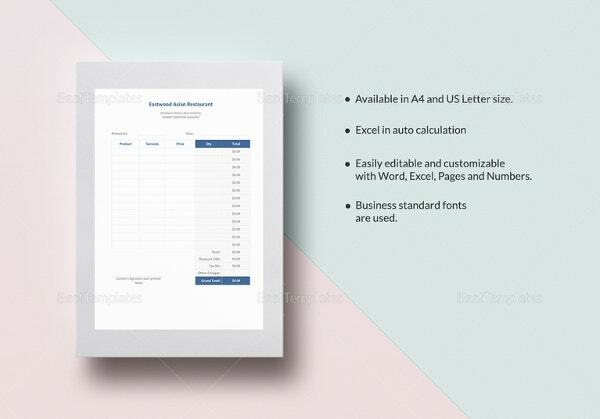 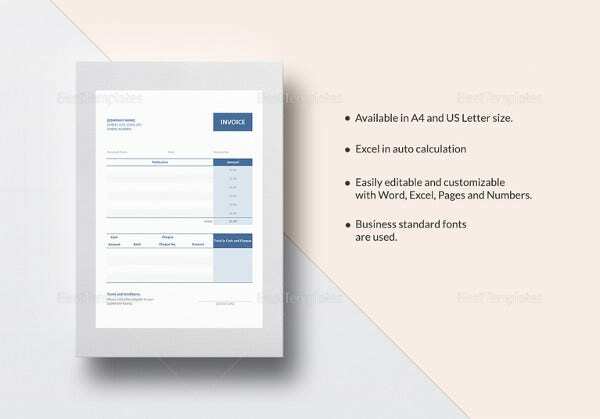 Printed designs and size fonts can be changed as per business owner request, it can make any business trade easier as it provides details of any product or service requested Receipt Templates paid by the customer and will be a trade record for the business owner.